Ghost poop for a snack. I'm wearing mud and tiling my floor. we simply continue to fly. . .
it's the fuel to keep you going." We all need something to look forward to. A reason to wake up. Something that can keep us motivated and going forward. A new type-rating, a job, a birth, publishing your book, a wedding, a date, graduation, starting school. Some people think looking forward is living beyond the moment. But the power of having something to look forward to, brings power to the moment. It creates energy, joy, and an reason to wake up. Jeremy Carlisle is giving us all something to look forward to in November. Flight For Control in New York! I will be joining Jeremy Carlisle in New York City on Saturday night, November, 10th, 2012, and we want you to join us. 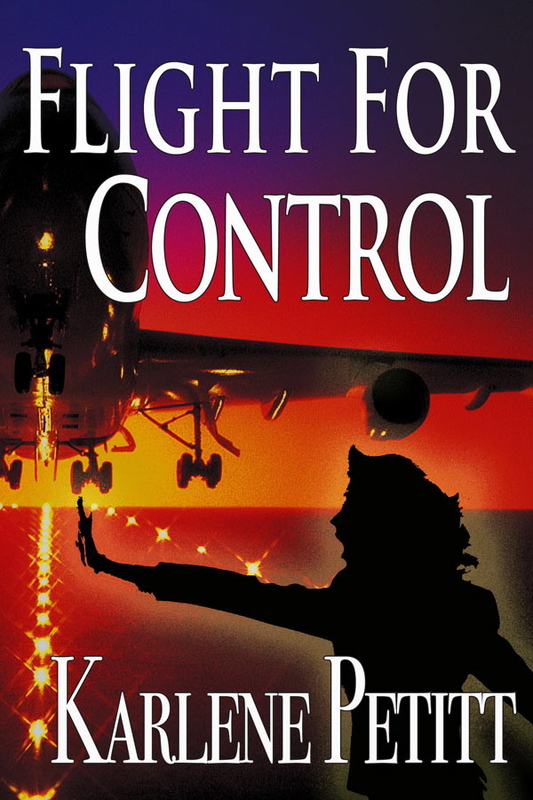 Jeremy won a contest many months ago and received five copies of Flight For Control, and a book club visit. What impressed me about Jeremy, among so many other things, was his careful selection of whom he wanted to give the books to. He is truly someone who gives from the heart. Everyone should be lucky enough to have a friend like Jeremy. And someone will get to meet him. Jeremy is running a contest, open to the public for one lucky winner and a guest to Join us at this special event. I will be flying in on the 9th. Party on the 10th. I'll travel out on the 11th. Saturday nights in NYC tend to be very crowded and I know that not all 8+ million of you do not have a copy of this literary masterpiece. And there is more on the way! 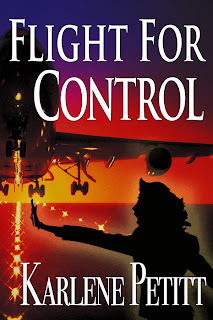 Purchase a copy, or if you wish to increase your chances of winning, copies, of Flight For Control via Paypal through her website. The purchase area is located on the left hand area of her main page. Must include the hashtag #JeremySentMe in the comments area or let Karlene know that we sent you. 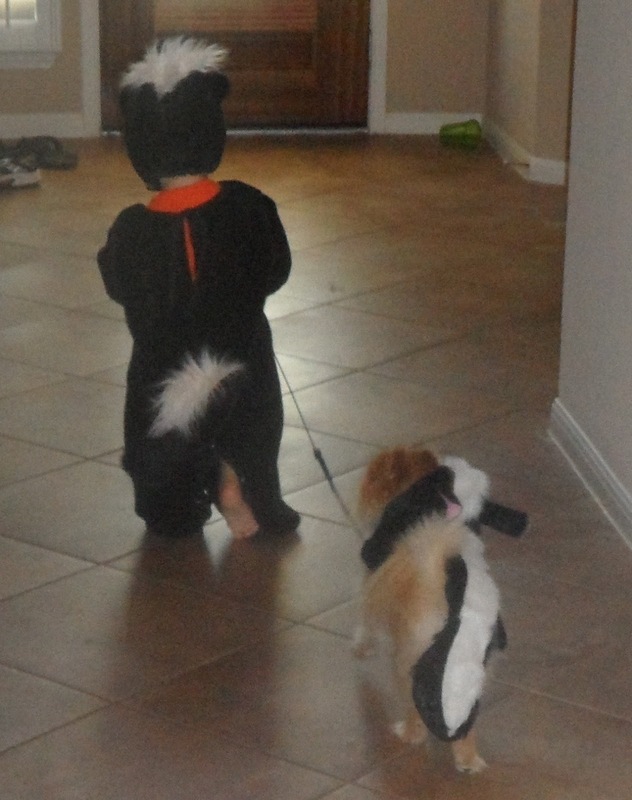 This is how we enter you in the drawing. Log on to www.captainaboard.com and click "follow" on the right hand side as we will be announcing the winner on this site on November 1st. share on your facebook, tell your friends. 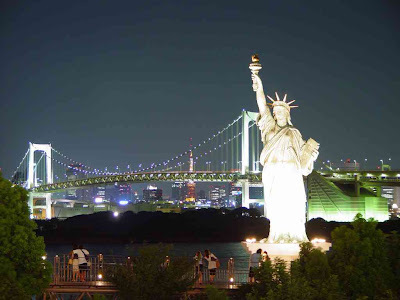 I hope to see you in New York City! How does a person get their kitchen complete when they spend too many days out of town? It's a challenge. I've had little windows of opportunity and the previous two days, I learned that my refrigerator had been dropped, and needed to be returned. My bar stools were missing their nuts and bolts and they ended up too short, and needed to be returned. And Sherwin Williams mixed the wrong color paint, and I painted it on my walls hoping it would dry closer to the ceiling, but it was orange. And the speakers are lopsided. The left is higher than the right. 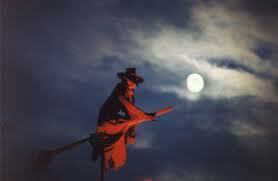 I'm in Miami now and will return Sunday night for the Halloween extravaganza. Before I left, I exchanged my refrigerator for a non-dented version. Returned bar stools and ordered 3 super cool bar stools on line. Returned the remainder of orange paint, and went to a different paint store and started all over with a totally different color (and primer). Stain Cabinets and windows frames. Busy week ahead, but I can get it all done! And edit Flight For Safety. Page 119 on the second go through. 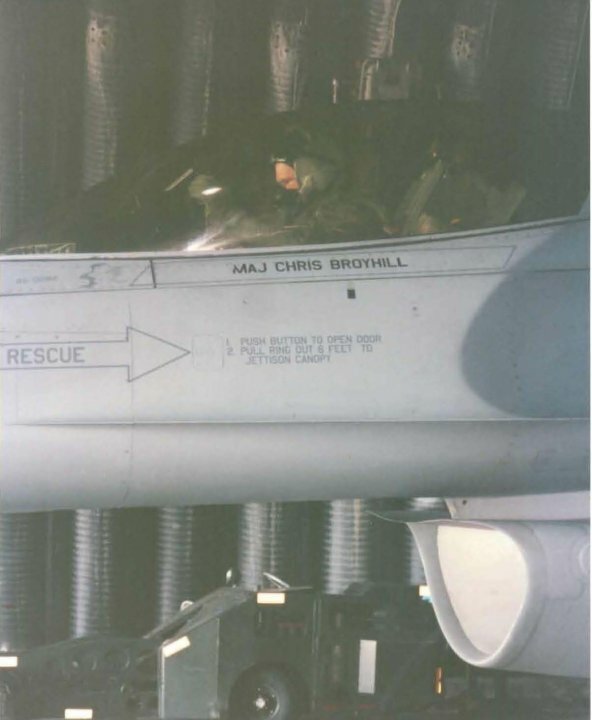 I was recently introduced to a pilot—Chris Broyhill. 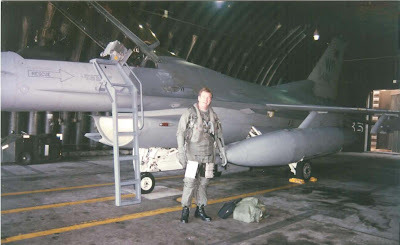 As a retired Lt. Col of the USAF, he holds a BS in Computer Science, a Masters in National Security, and is currently working on his Ph.D. in Aviation. He is also a graduate of the USAF prestigious Fighter Weapons School. During his military career he had the opportunity to fly both the A-10 and F-16 aircraft, which has paid off in more ways than one. Chris retired from a 20-year career in the Air Force, but did not quit flying. He also did not join the airlines. Chris is a corporate pilot who has flown a Gulfstream G-IV and Falcon 900EX all over the world. He is married, has four kids, four dogs, two cats, and one novel, with two more on the way. He was also just recently selected as the director of a new corporate flight department based in Chicago. Novel? Oh yes. And a heck of a novel it is. The name and cover may lull you into thinking that only military men might appreciate this novel—but you would be mistaken. I'm neither and I loved it! I picked this book up by recommendation of JRHafer, and was thoroughly impressed. I also found this to be a perfect read for anyone who loves a great story. 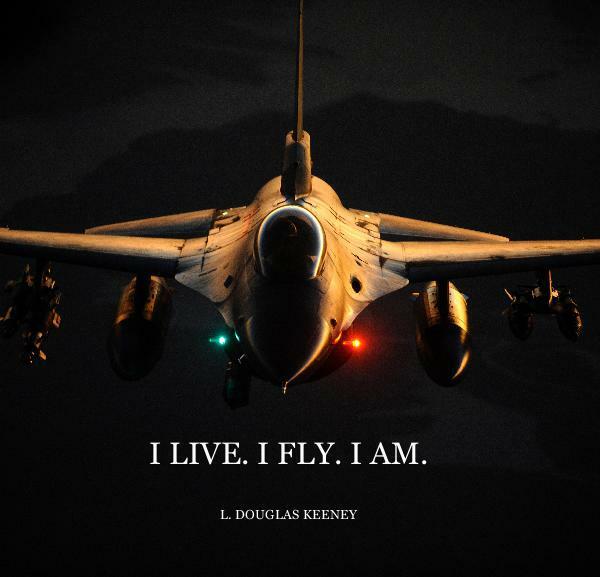 For those who love aviation, flying, and the power of the airplane... all the better. And those from the Air Force, take a stroll down memory lane. If you’re a woman, you will fall for his protagonist—Colin Pearce. If you’re a man, you’ll understand, respect and appreciate the human touch that goes into this very fascinating character. The Viper contract is a page-turner. As a fellow author I found myself pulled into what was making me want to keep reading, and being sucked into the story. I find it hard to believe that this is a first time novel, but with his extensive education it becomes apparent that he is a master of communication. He can write. For the previous week I have curled up in the bathtub with this book, turning my water cold. My husband (non-pilot) read it in two days. The flying scenes are incredible. I was able to follow and visualize all the maneuvers, and learned a few fun terms that I would not have known otherwise. The personal touch and the relationships added reality to the drama. This was a great book. I Highly Recommend The Viper Contract! While reading, curiosity did get the best of me and I had to ask Chris a few questions. The power of truth in fiction. Karlene: How much of the Viper, flying, and Military was true? Chris: The Viper stuff is all true and accurate. I even got back into the books to ensure I had the terminology, gadgetry, modes, turn rates, radii etc correct. I even mapped out the dog-fights on graph paper to make sure I had those geometrically correct as well. The USAF stuff is part true, part exaggeration. Karlene: I knew it! Well as I told you, I’m kind of crushing on Colin Pearce. So tell me where his character came from? Chris: To answer the question in the back of your head – how much are Colin Pearce and I alike? VERY much in some ways, not so much in others. As you know, once you create a character in a book, he or she does what he or she wants and you, as the author, are along for the ride. I tell people that CP is who I wish I was in some ways and who I’m glad I never became in others. 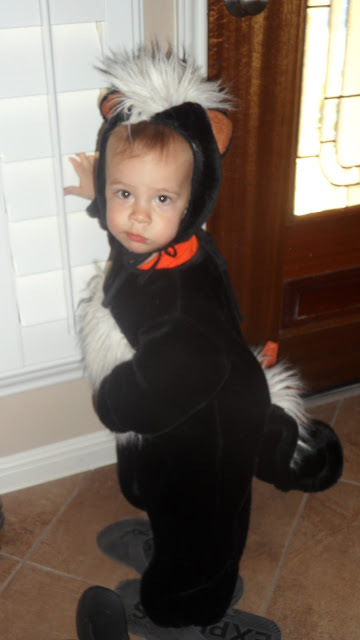 He’s a bit darker than I am, more cynical and more suspicious. If I hadn’t had such great kids, I could have ended up just like he did. Karlene: Yes, having kids changes you. And for the better. So you flew in the military, and now you fly corporate. Can you tell us how you chose this aviation path? Chris: I’ve always wanted to fly airplanes. My dad took my brothers and I up in a small airplane when I was little and I was hooked. I wanted to go to the USAF Academy since 6th grade and initially I wanted to fly airlifters but a backseat ride in an RF-4 when I was a junior changed that. I flew the OV-10, A-10 and F-16 while I was in the USAF and loved every minute of the flying. 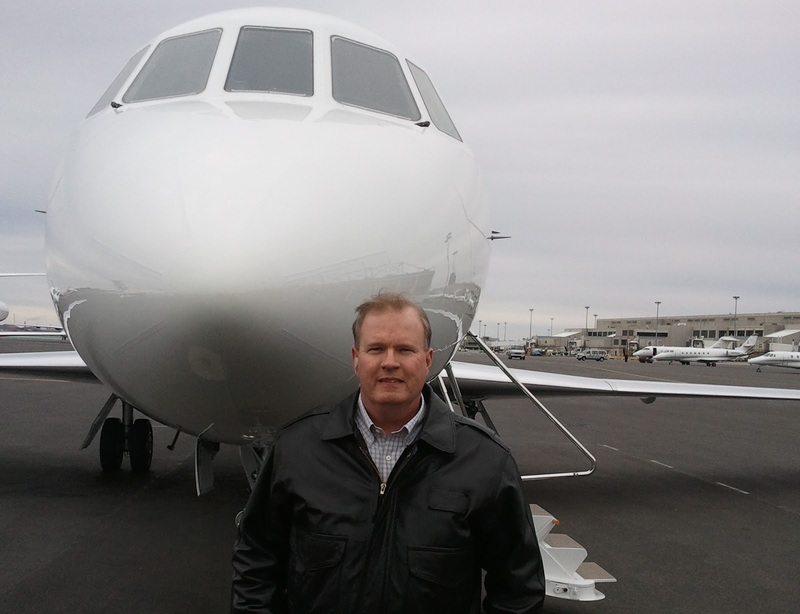 I chose corporate aviation because I liked the dynamic nature or it and I’ve never looked back. Karlene: The Viper Contract was so good. I cannot believe this is your first novel. Absolutely fabulous! Please tell me you have more books in you. Chris: I do have more books in me. 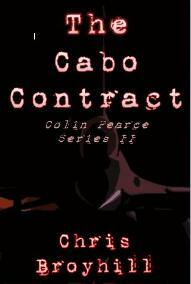 The Cabo Contract, Colin Pearce’s next adventure, is with my publisher. I’m working on Colin’s third adventure, The Satan Contract, when I can find time to write between PhD classes and work stuff. (I’ve always been writing too – since I was in high school). Karlene: Writing, working, and Ph.D., too. You and I seriously are following parallel paths with aviation, education and writing. So tell me something that nobody knows about you. I promise to only blog about it. Chris: Something about me no one knows? Sometimes I’d like to run away from everything and find a quiet place to live in the mountains or on a beach somewhere and just write, write, write. I feel like I’ve got so many books inside of me and I wonder if I’ll ever get them all out. I too have so many books, and so little time. Thank you so much for gifting the world with your talent, and taking the time to be part of Flight To Success. I know that readers of all kind, will love The Viper Contract. If anyone has a question for Chris, please ask away. I’ll keep him coming back to answer your questions. 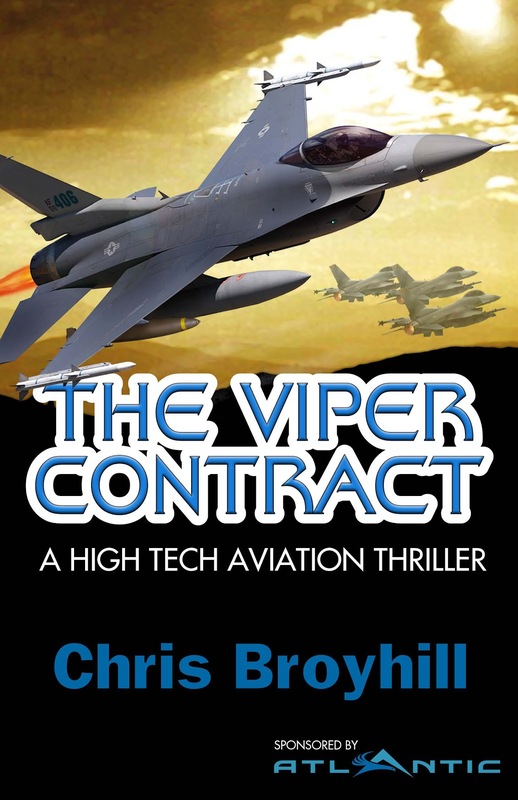 Click here to get your copy of: The Viper Contract. Enjoy the Journey ... And a Great Book! Tomorrow I will travel to the Airbus Training Center in Miami Florida for bounces. (That thing reserve pilots do every three months to see if we remember how to land the plane.) Why Miami? Seattle to Miami... a journey in itself! Northwest Airlines Training Corporation. Known as Northwest Airlines Training Center. Three months ago, one of my simulators was still on property. Now they have all moved to their final resting place. Fortunately, I had an opportunity to say good-bye to my home away from home. Now for those of you who remember... take a journey down memory lane. Once upon a time this lot was full. Three months ago, one of my simulators was still on property. Since then, they moved them all. I had an opportunity to say good-bye to my home away from home. Not only did I spend 12 years instructing in the 747-200 here for Northwest Airlines, but in another life I instructed on the 757 in this building with Guyana. During the Guyana days we had the 2200-0200 sessions, and snacks included vending machine coffee and Famous Amos cookies. Someone handed me an application one night and as he said, "Northwest is closing their acceptance of applications in two days. You need to get one in." I filled it out that night and brought it back the next morning. Filling this building were some great people, and Tim Olson was one of the best. As a new hire, I was recruited to write the 747-200 recurrent training program and invited to be an instructor. You can imagine the 'talk on the line' hiring a 'New Hire' for such a task. One of the greatest benefits was meeting Tim. At the time he was the Director over both the 200 and 400, and always had a smile and something nice to say. 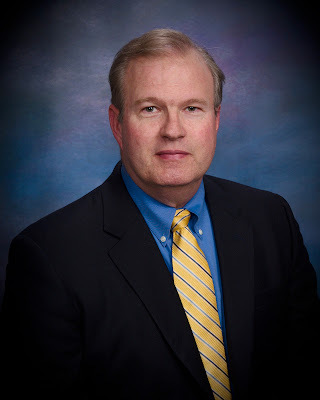 15-years later, who should I see retired and instructing at NATCO during my last visit? It was great to see you again Tim! One of my students hung on to the very last. Life is short, and change happens. What was once filled with life and activity, is filled with nothing but space and memories. If halls could talk, the stories they would tell. NATCO was a huge part of my life. I learned, grew, wrote training programs, was type-rated on both the 747-200 and 747-400, and instructed for many years as a 747-200 Second Officer. I trained all Guyana's pilots on the 757 at NATCO. I met great people, many characters, and will miss it all. My last walk through the building felt like a ghost town. NORTHWEST AIRLINES TRAINING CENTER may you rest in peace. Enjoy the Journey it goes by in a flash.